Stretched Ear Lobes With Gauges. With stretched ear lobes and gauges, is it possible to remove the jewelry and have your ear lobes shrink back? First, how it was stretched. If you stretched slowly and carefully, not causing any tearing or scarring, that will increase your chances of your ear going back to its normal size and shape. 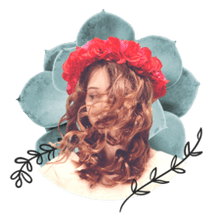 If you used a dermal punch, stretched too quickly, used heavy weights that stretched an abnormal shape or caused any scar tissue to form, then your likelihood of it going back is greatly diminished. Secondly, how much it was stretched. 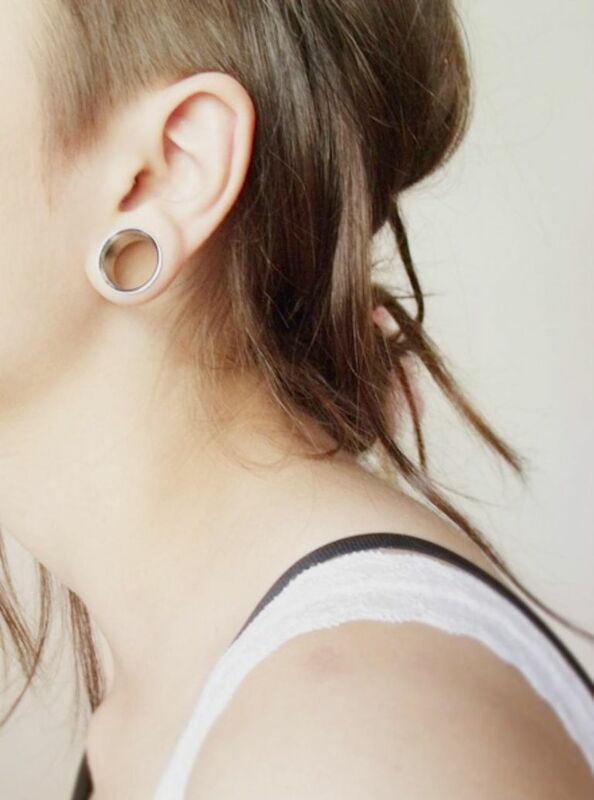 If you stretch your lobe to 00g or smaller, you are a much better candidate for your ear going back to "normal". However, if you stretch your ear to a severely large size - like an inch in diameter - then your chances are much smaller that your ear will ever go back to the way it was. Lastly, how long it has been healed. If you stretched your ear a year ago or a few months ago, your ear has a much better chance of shrinking back to its original size than if it has been stretched and fully healed for several years. Keep in mind that none of these are hard and fast rules. Everyone's body is different and everyone heals differently. There is really just no way to know for sure if your piercing would go back to "normal" size if you decide to stretch and then try to go back. This is why stretching should be taken very seriously and not just done on a whim, because it very well may be something your "stuck" with for the rest of your life. If that makes you happy, then great! If that makes you nervous, then you might want to reconsider before you take this step. What Do Gauge Sizes Mean for Piercing Jewelry?